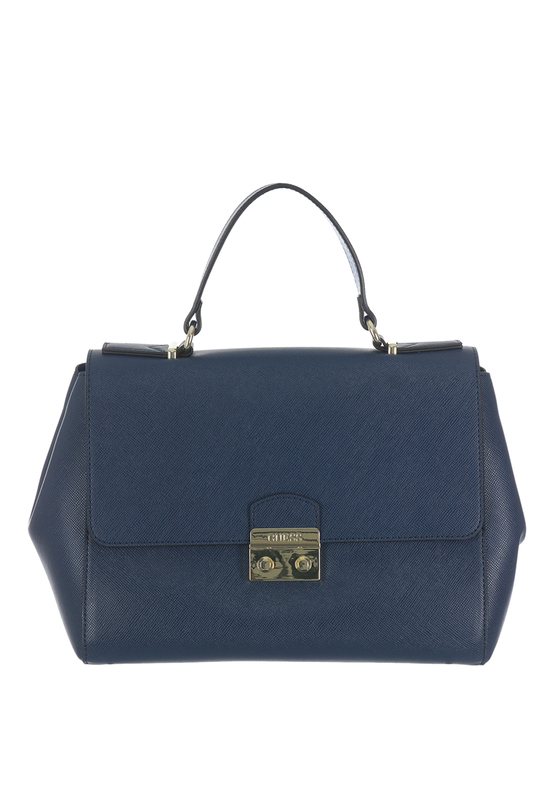 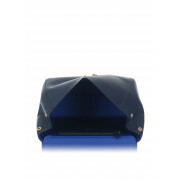 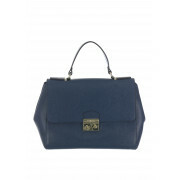 Add a bit of colour to your style with this stunning Navy Aria Top Handle Bag from Guess. 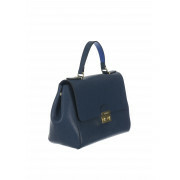 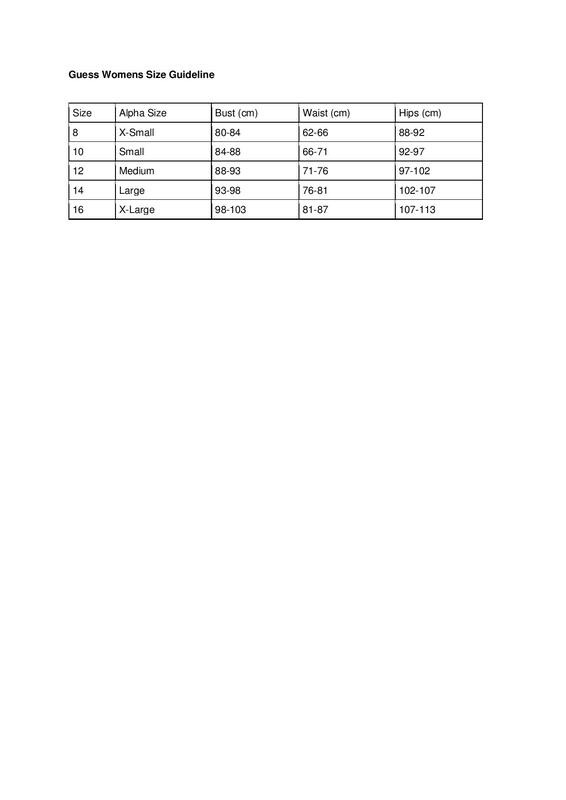 This bag is beautifully designed with a gone tone close fastening at the front and gold finishing near the handle. 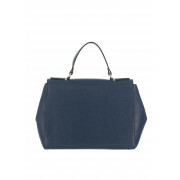 Use the Aria Top Handle to transport all your essentials with this spacious bag.